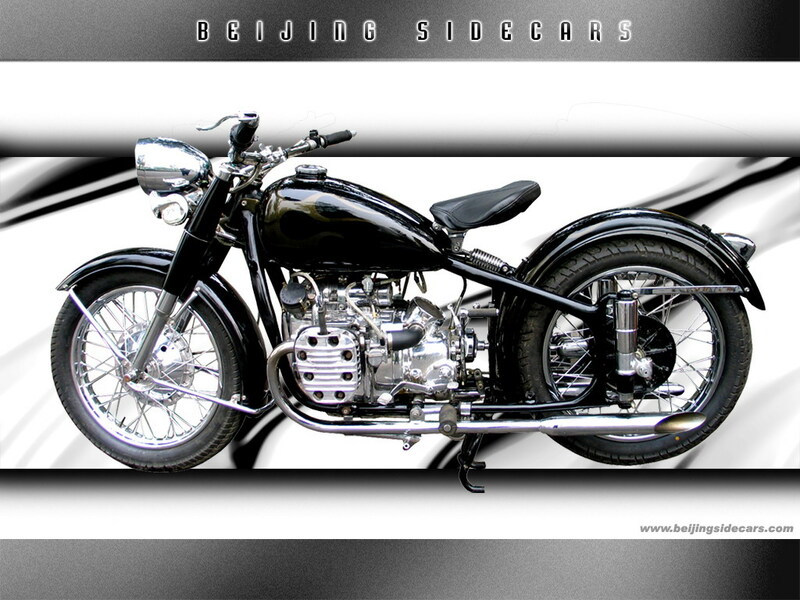 Its hard to find a classic vintage motorcycle restored to this quality at this price. BMWs, Harleys, Triumphs, you are looking at spending over 10,000USD.. Stand out from the rest and own one of these classics. 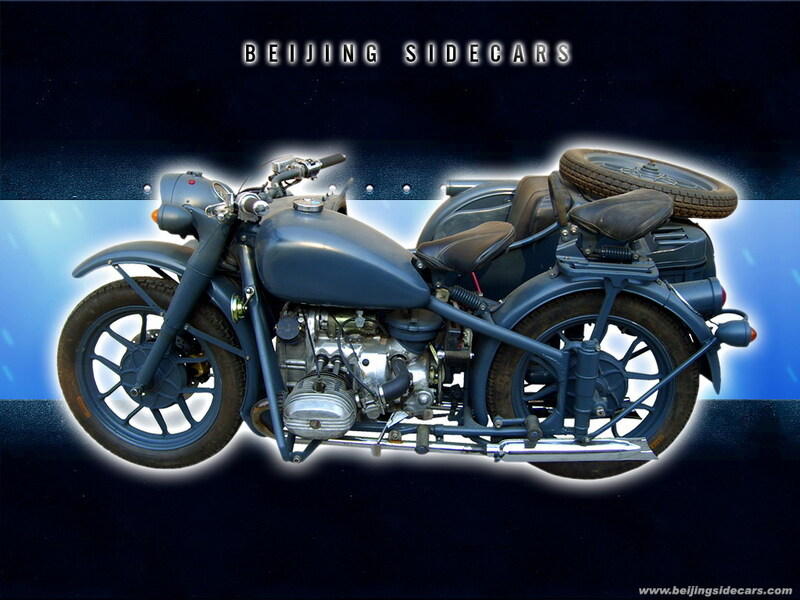 The Chang Jiang 750 have been around for more than half a century. 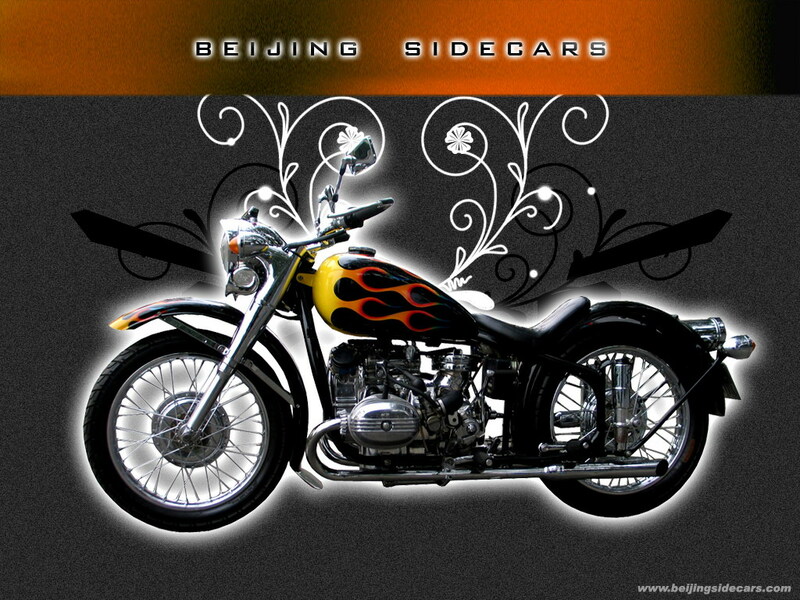 Over 1.3 million made in China since 1956, it would qualify as the second most produced motorcycle in the world. Send me a picture of what you like and I will send you a quotation. 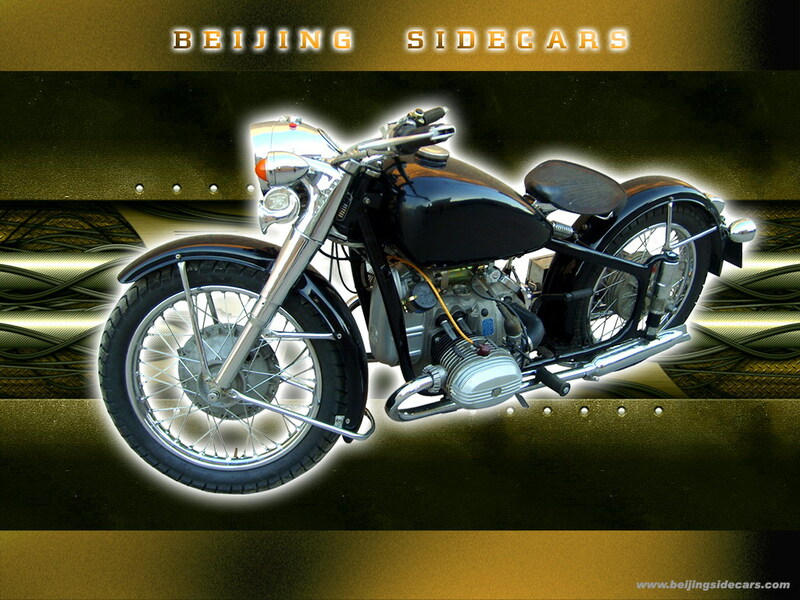 I have been working on many bikes for many years, please check out chinese google and search "huo long mutuoche" and you will see many of my restorations and also our ride photos. Please note: We don't take many fancy pictures of motorcycles and think many look the same thus we have asked my friends to help make some cool wallpapers. Send me a picture of what you like and we will send you a quotation. Many picture on internet all look the same, actually many are from same builders but they have no website so dealer with website say it is theirs. 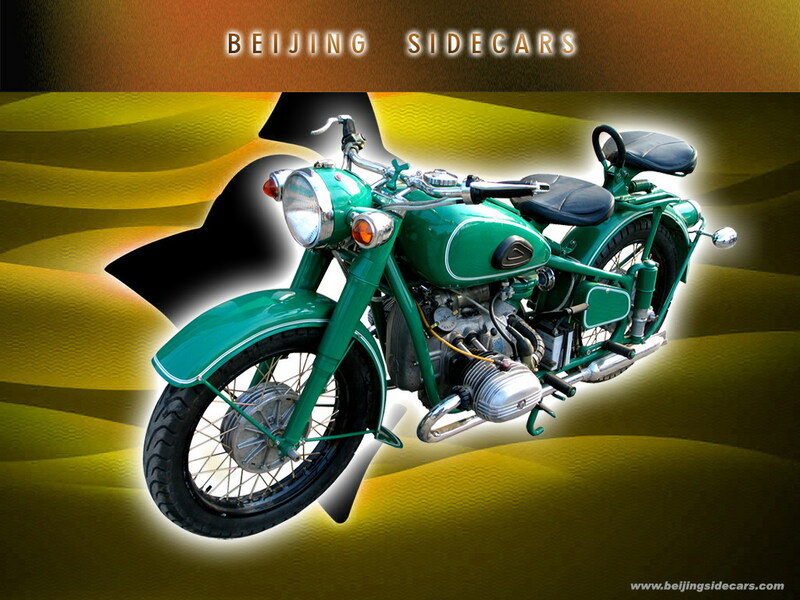 Buy your Chang Jiang 750 from us and you are buying directly from the best. Check out www.cj750.org to find out who's who in the CJ750 community.